Fragrance Essential Oils , there are so many uses , universal purpose , such as for soap fragrances material , spa, oil diffuser, burner, bath, lotion, cleaning product,etc. "Feel, savor ,absorb the sense of pure Thai aromatherapy by Mr_air_thai , the nice sense of aroma spa from the country of smile - Thailand. 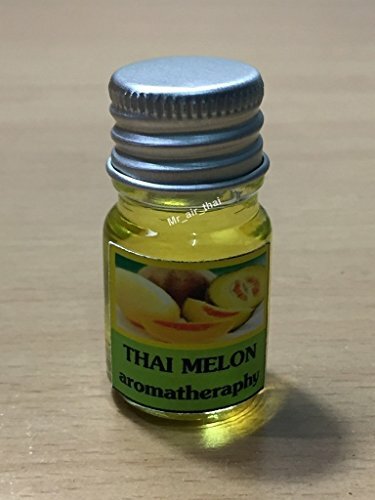 Get some few drops of oil for the bath tub when bathing or showering, it is also great by using with diffuser or aroma oil burner and you'll feel good, cool, fresh, relaxed and ready for next day's life"
If you have any questions about this product by Mr_air_Thai_Aroma, contact us by completing and submitting the form below. If you are looking for a specif part number, please include it with your message.